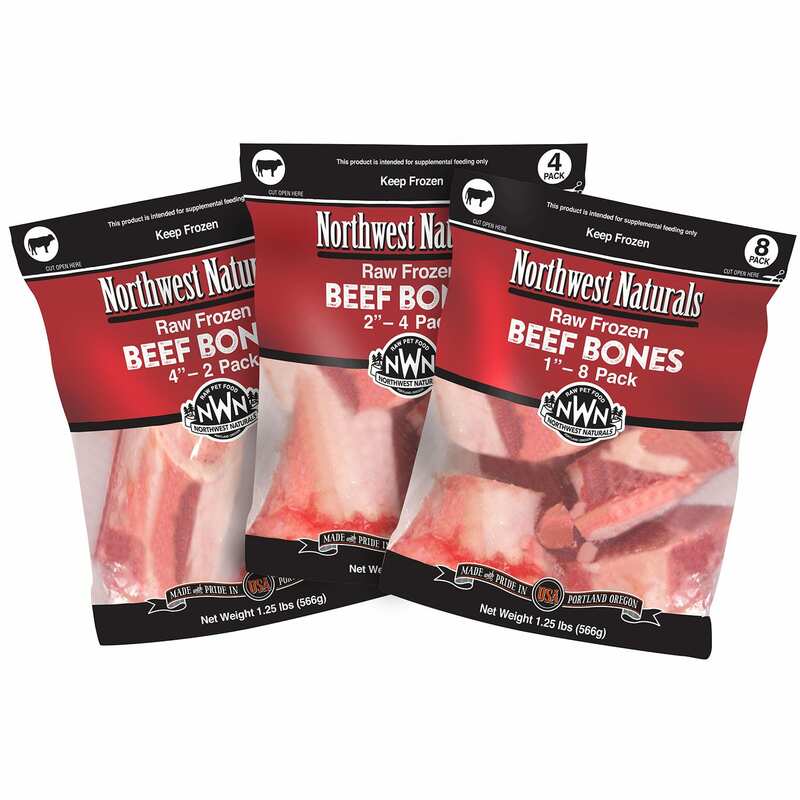 Raw meaty bones may be added to your pet’s daily diet as a treat or a snack. Bones should always be given with supervision to ensure your pet does not consume the bone too quickly. 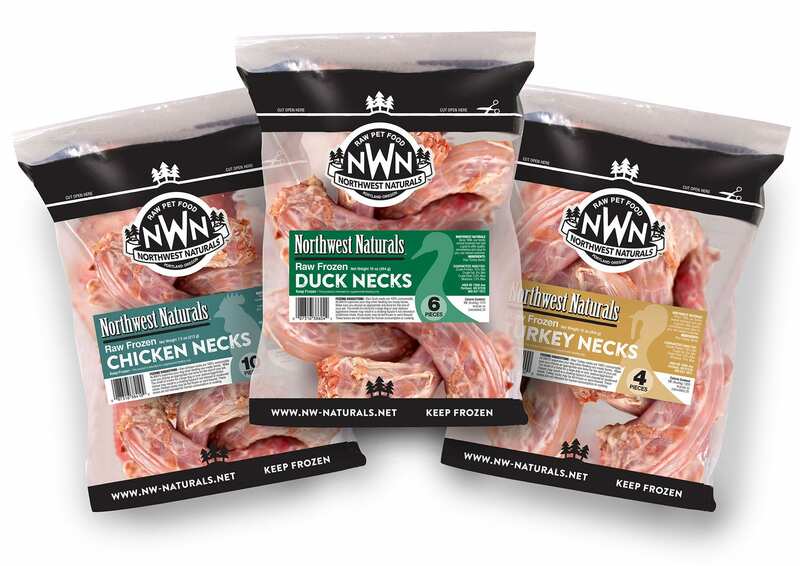 These products are intended for supplemental feeding only. Our Beef is Grass-fed and sourced in the USA and is Antibiotic and Hormone Free. Natural source of protein, fat, and minerals.